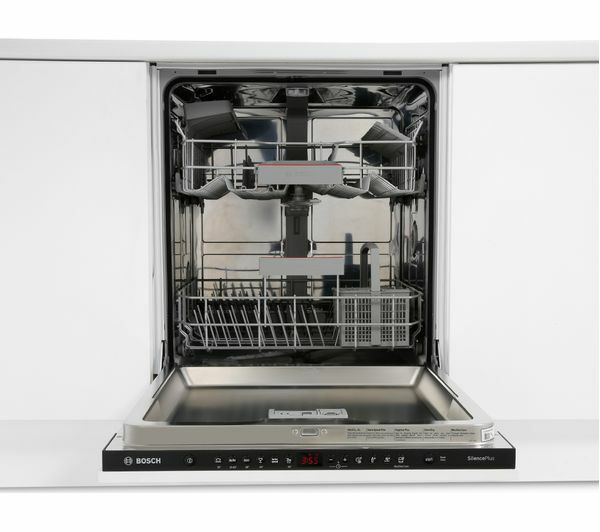 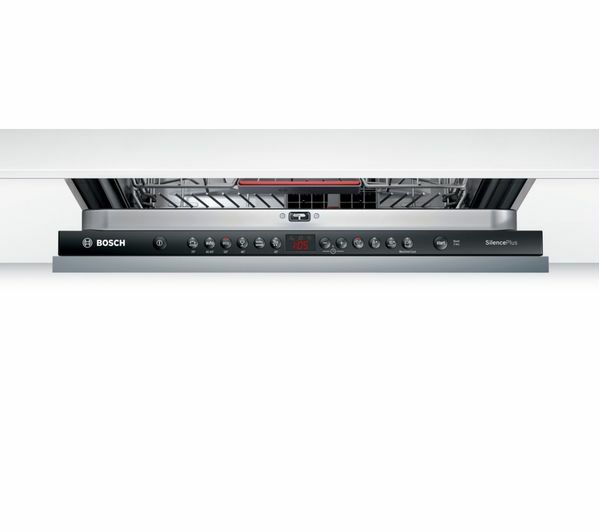 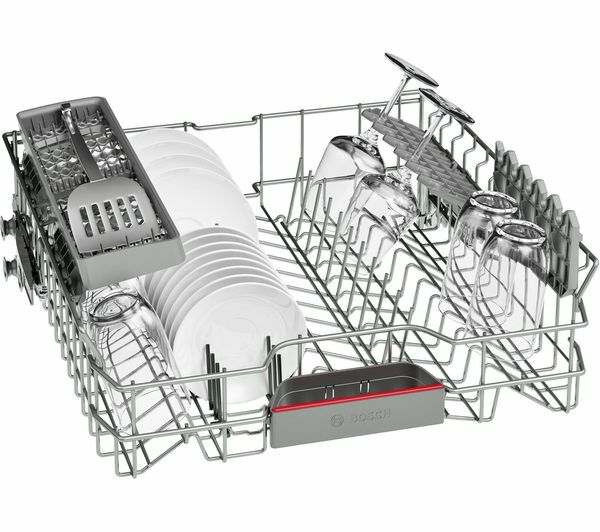 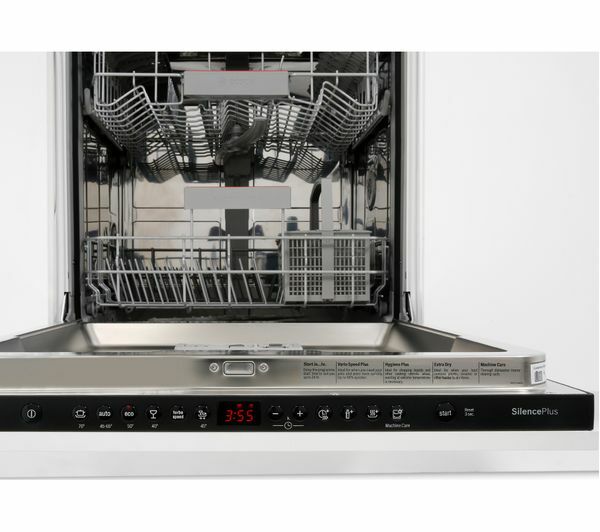 Built for the modern kitchen, the Bosch Serie 4 SMV46GX00G Dishwasher runs quietely, so it won't disturb others at home. 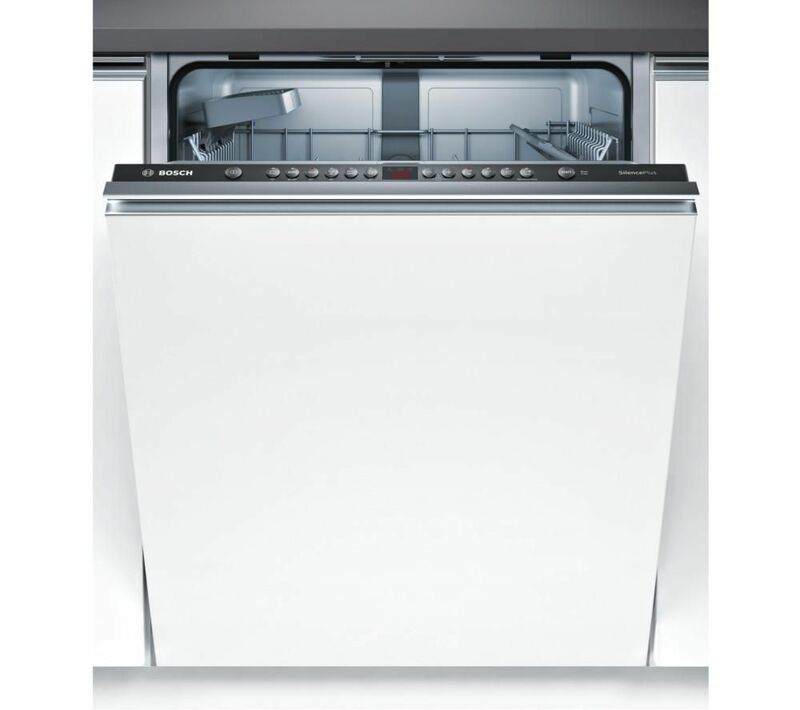 Its EcoSilence Drive motor is efficient, and guarantees low electricity consumption to help lower your energy costs. 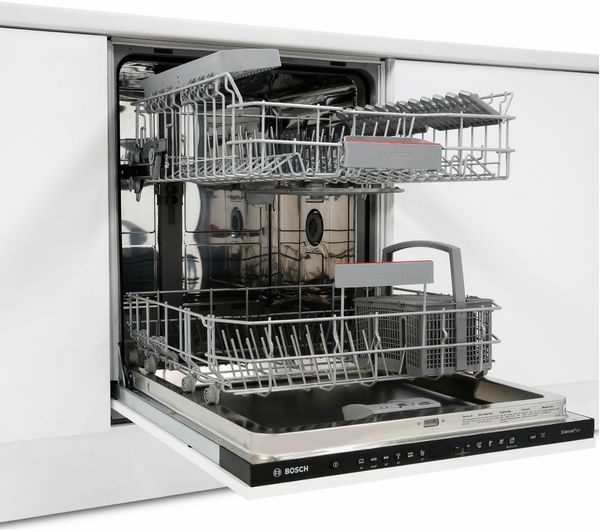 An ExtraDry program can be selected as an extra drying options for larger loads that can sometimes be difficult to dry fully, so you can simply unload your dishwasher and put items away. 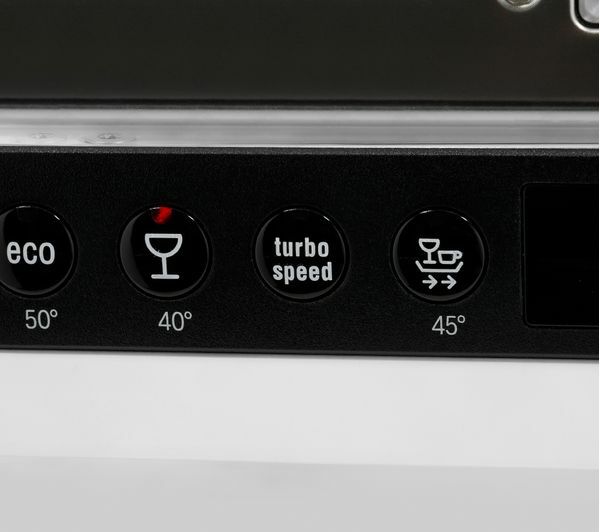 The glass 40° program gently cleans even your high quality crystal glassware, while delivering perfect dryness and brilliant shine without residue. 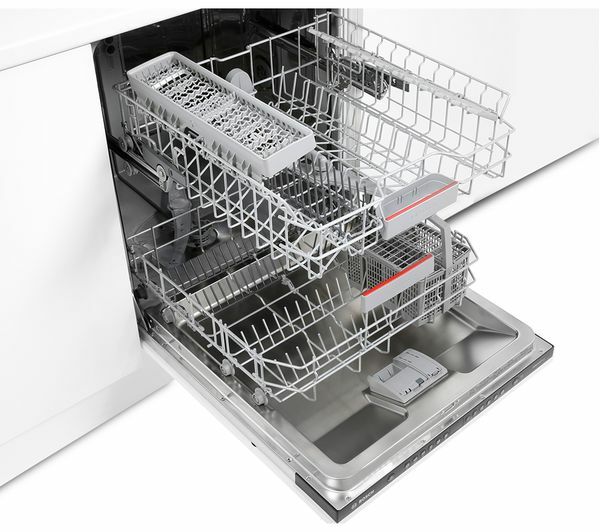 LoadSensor automatically saves water and energy if you're washing smaller loads. 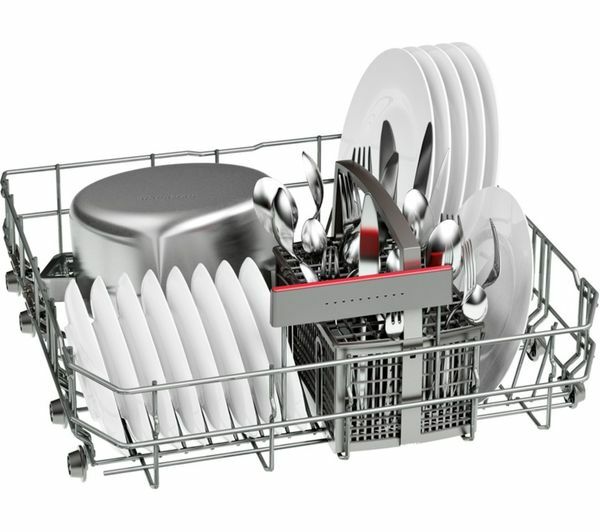 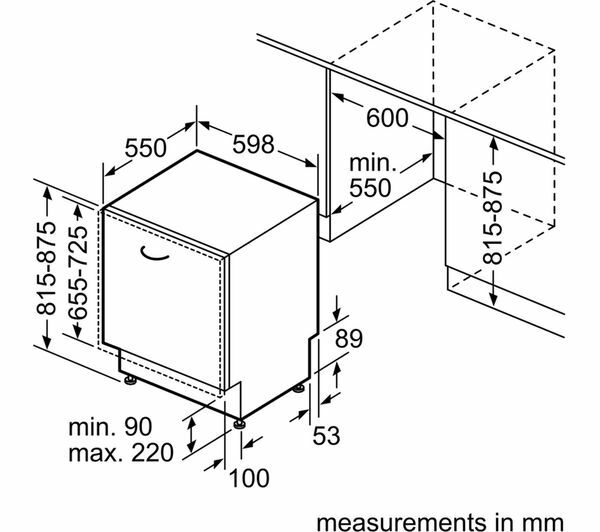 A sensor detects the weight of the load, and recognises how much water is needed, saving water and electricity usage. 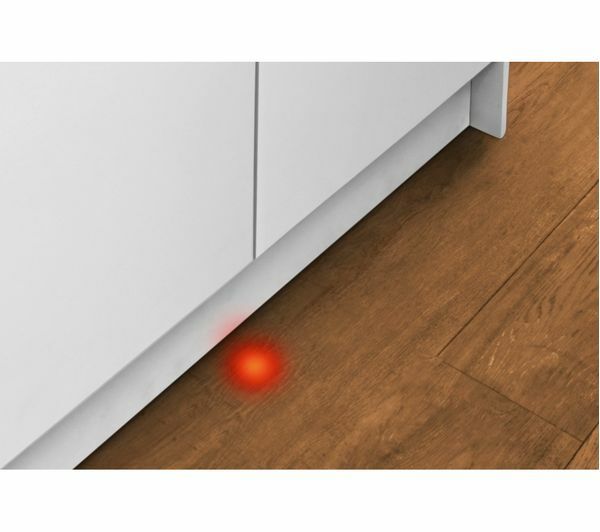 The dishwasher projects a red light onto the floor to let you know if it's still running, so you won't accidently open it halfway through a cycle. 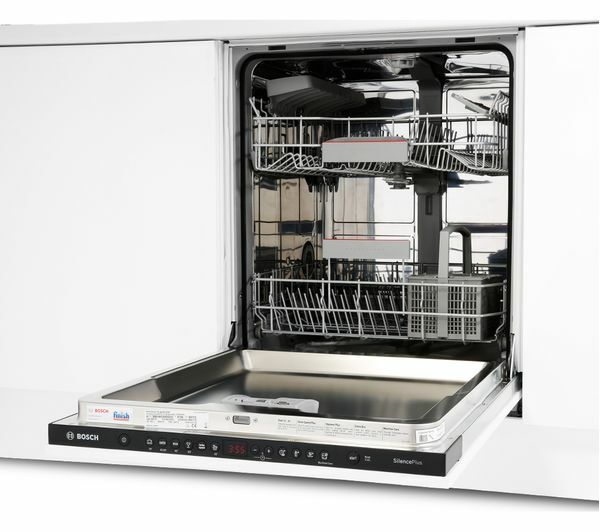 We can also install your new appliance on the day we deliver, for most of the Ireland. 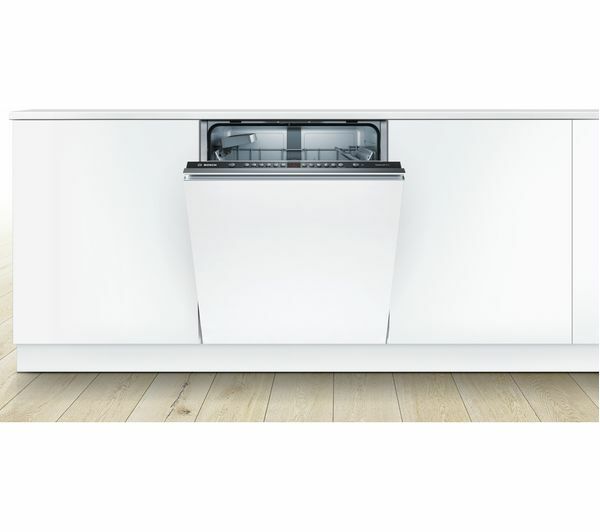 Just add installation at the 'Confirm basket’ page,charge applies.